At the moment Ethereum is one of the hottest cryptocurrencies in the world and is believed to be the next crypto contender and someday even overtake Bitcoin. The project itself seeks to create a new “network” by introducing an alternative model for data and apps, independent of any big technology companies. Ethereum, the currency that powers the project, has large promise in delivering real-world profits and was first created to pay for the transactions and help process the ETH network. In this article, we will explain why should we buy Ethereum and how to trade Ethereum. But just saying yes, Ethereum is a great investment, without giving any proof or argumentation whatsoever is not unconvincing now, isn’t it? Therefore, we will tell you how the Ethereum network works, why the price went up, and which qualities have attracted so many people to trade it to give you enough information for yourself to decide: is Ethereum a good investment. One of the main selling points of Ethereum is the advanced blockchain technology it’s based on. It is written in Turing-complete code language and is thus capable of running any algorithm, which shortens the transaction time of Ethereum. This quality makes Ethereum’s blockchain the best network to support any business or program. Owing to the speed and ability of this technology, DAPPs have been developing rapidly, drawing the attention of dozens of companies that invest in the sector. In February 2017, many major companies; including internet giants like Intel, Microsoft; decided to form the Enterprise Ethereum Alliance (EEA) to further develop the Ethereum technology and incorporate it into their business. Obviously, these enterprises see value in the incorporation and advancement of the Ethereum network. The point is that Ethereum has irreplaceable functions. With its utility comes more investment. We can indicate from all of the above that Ethereum is a good investment. Since we’ve made clear that Ethereum is worth investing, now we can teach you how to trade Ethereum. 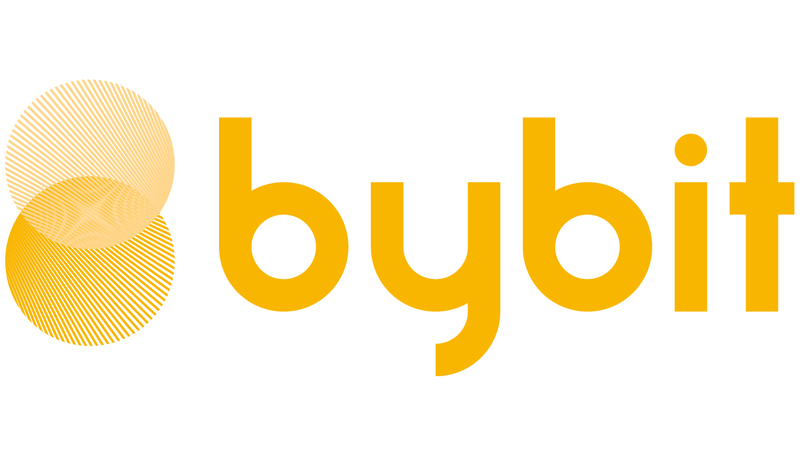 Bybit is cryptocurrency derivatives exchange. It is trustworthy and by far the safest, fastest, most transparent, and user-friendly Bitcoin and Ethereum trading platform for cryptocurrency perpetual contracts. After registration, the second step is to fund your account by buying Ethereum with fiat currency. Use your account with a credit card or bank transfer. Usually, the credit card is faster and is more often used. Since you’ve known where and how to trade Ethereum, visit any of the websites mentioned above and start trading. For this part, we are not talking about a specific fundamental or technical analysis for Ethereum trading. Instead, we focus on the trading itself and divide Ethereum trading strategies into two types: buy and hold, or active trading. Buy and hold is also generally called hodling in cryptocurrencies. Considering the potential of cryptocurrencies and the rise in the price of many these last few years, many traders choose to buy some Ether and store them in a wallet in expectancy that the price will rise drastically in the future. There are several types of Ethereum wallets: software wallet, paper wallet, and hardware wallet. Each of them has its advantages and disadvantages for users. An Ethereum wallet is a place where you store your private and public keys, view your balance, do transactions by your order. If you prefer a higher security level for your asset, the paper wallet can be the best option for you, because it cannot be hacked online. Although it means you’ll have to keep it safe in the real world from being stolen or other threats. Active trading is another option for traders. They will go to crypto exchanges to buy and/or sell Ethereum and other cryptocurrencies. Different exchanges offer different options to profit from cryptocurrency trading. Take Bybit for an example. On this platform, you can decide what type of order you want to place: a market order, limit order, and conditional order. 100x leverage is offered to help maximize traders’ profits. You can check the differences between these orders on its website and decide which one is more suitable for the current situation. More people prefer active trading over hodling because as the saying goes millionaires didn’t become wealthy by investing in savings accounts. If you want to make profits in active trading, technical and fundamental analysis are definitely needed and proper research should be done before entering any trade. But this article will only provide some basic knowledge on how to trade Ethereum and the two main strategies that are prevalent in the market. This concludes today’s article on why should we buy Ethereum, how to trade Ethereum, where to trade Ethereum, and two Ethereum trading strategies. We hope you learned a lot, enjoyed the read, and stay tuned for more great content.